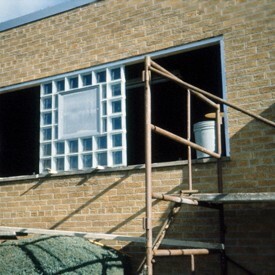 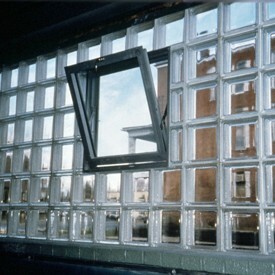 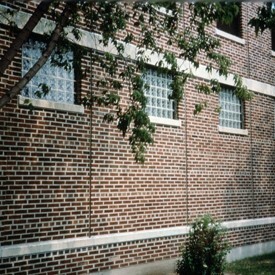 Glass block offers an attractive solution for problem windows and it gives you the flexibility to work around existing obstacles. 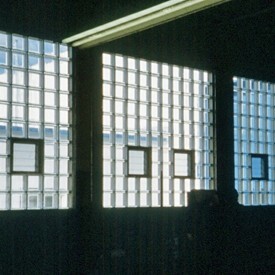 Pre-assembled sections can reduce downtime and increase security at the end of the work day. 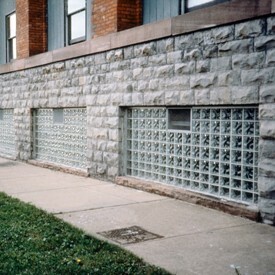 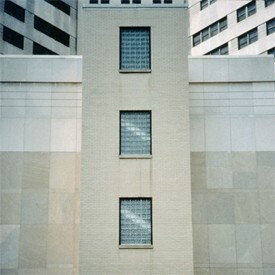 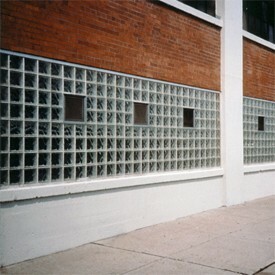 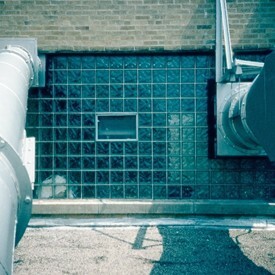 Glass block transmits natural light while commercial grade ventilating units provide fresh air. 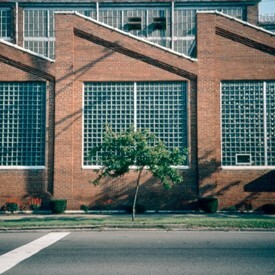 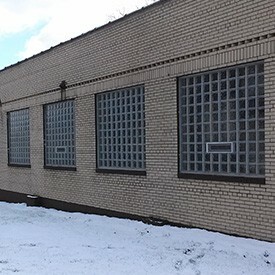 Enhanced energy efficiency, minimized maintenance, fire-rated windows and break-resistant security; glass block is the ultimate solution for commercial sash replacement.